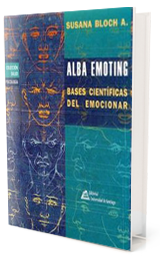 Alba Emoting is a tool for actors to summon emotion at will through respiratory-facialpostural actions that trigger the physiological components of emotion, developed by neuroscientist Susana Bloch. 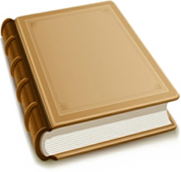 This article briefly explains the history of Alba Emoting, its development, and recent shifts in practice, as well as a consideration of some criticisms of Alba Emoting. 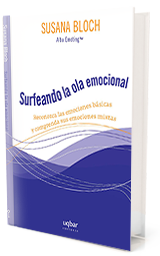 The latter half of the article focuses on my personal investigation of Alba Emoting through practice, primarily centring on a workshop held in Cachagua, Chile in December 2008. The workshop had the specific purpose of using Alba Emoting as the basis of rehearsing excerpts of Federico Garcı´a Lorca’s play The House of Bernarda Alba. Included in this is Bloch’s more recent development of ‘emotional melody’, a technique of scoring a play using the Alba patterns as the basis for rehearsal. Finally, there is a discussion of the potential uses of Alba Emoting and its integration with other techniques, from the perspective of a director.